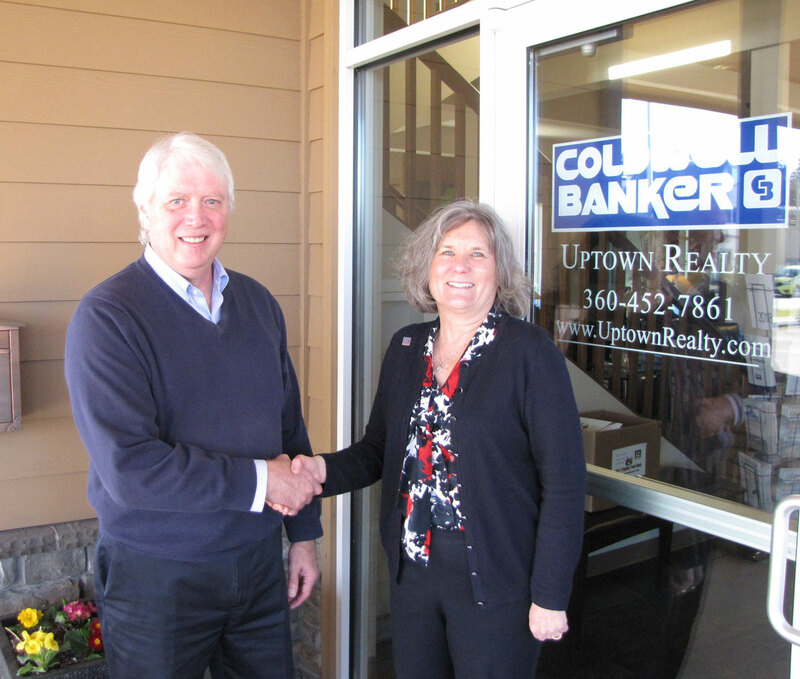 Jim is the Designated Broker and co-owner of Coldwell Banker Uptown Realty. Having been in the trenches as a full time sales associate, he knows the importance of quality communication and understands that the purchase of your home is most likely the biggest investment you will make. Because of that, Jim is committed to ensuring that your transaction proceeds as smoothly as possible ending in a successful close. Jim is an active member in both the Real Estate and Local Community as Past Secretary of the PAAR Board of Directors, Past President of the Port Angeles Association of Realtors and the Past Treasurer of the Port Angeles Chamber of Commerce. Jim is a life-long resident of Port Angeles, married, father of seven children and thirteen grandchildren. Lynn became co-owner of Coldwell Banker Uptown Realty in March of 2019 after many years of working as a successful Real Estate Broker with the company. Lynn continues to practice Real Estate while also managing the Training and Mentoring Program within our company. Lynn is passionate about nurturing our Agents so they can provide the high quality service that is known and expected from the Coldwell Banker brand.